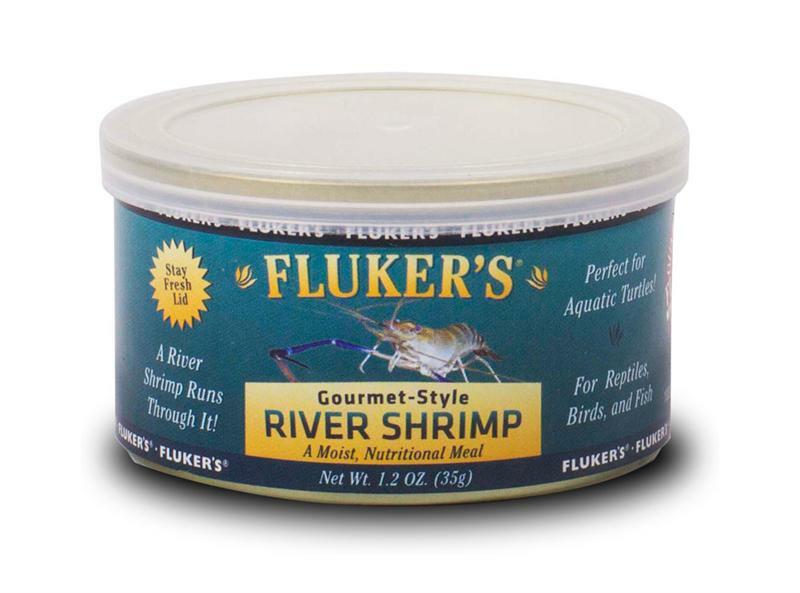 Fresh water River Shrimp. 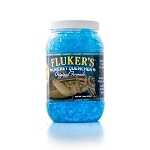 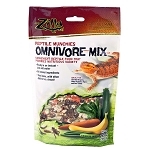 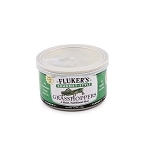 Excellent high protein treat for aquatic turtles, amphibians, and invertebrates. 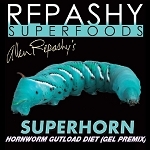 This food can be kept for about one week in the refrigerator.